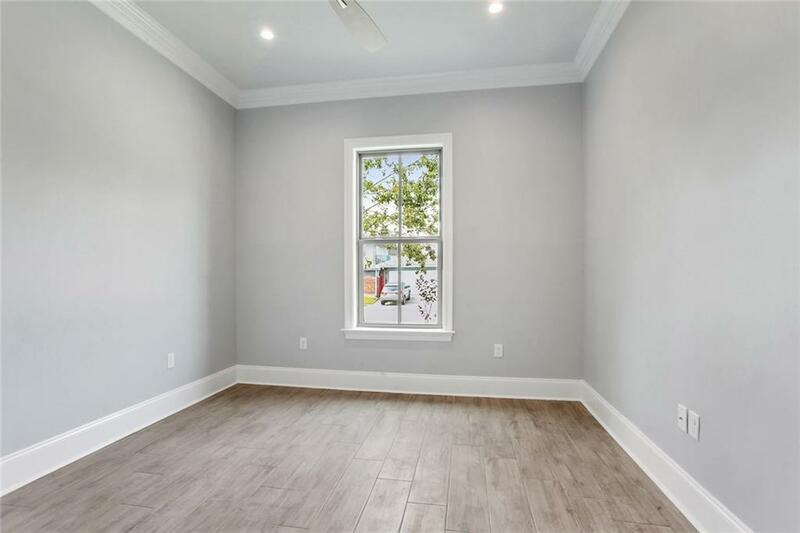 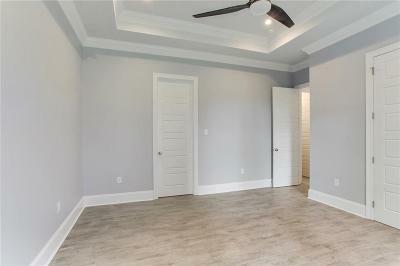 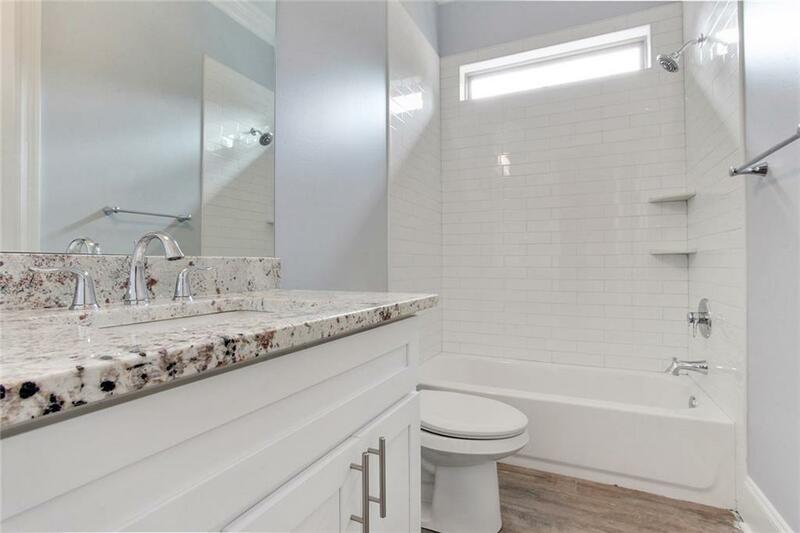 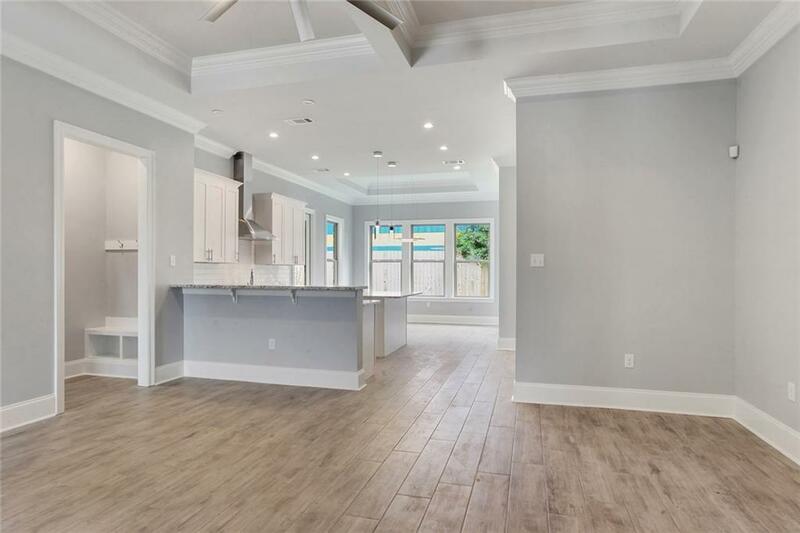 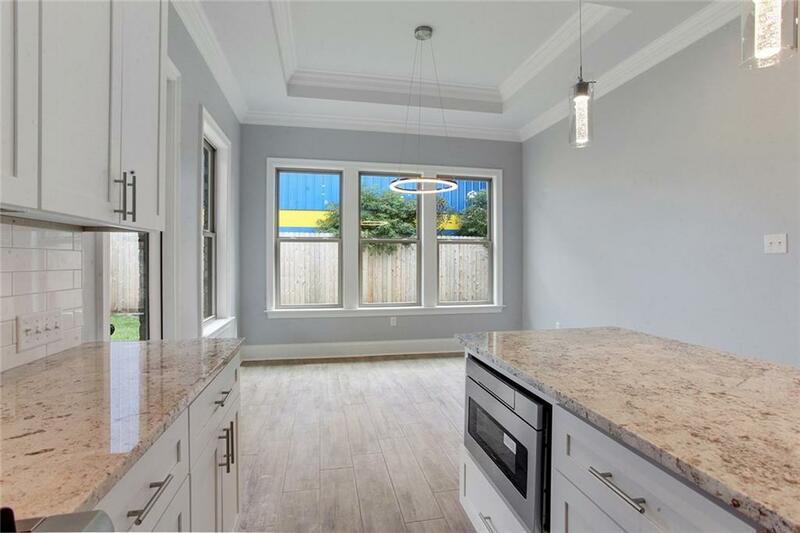 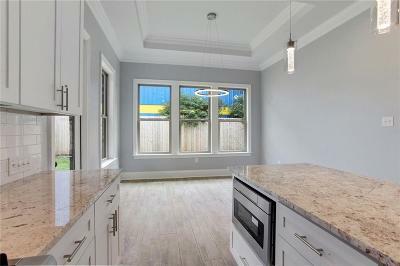 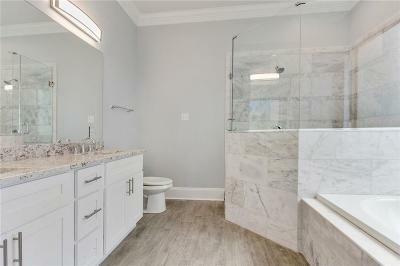 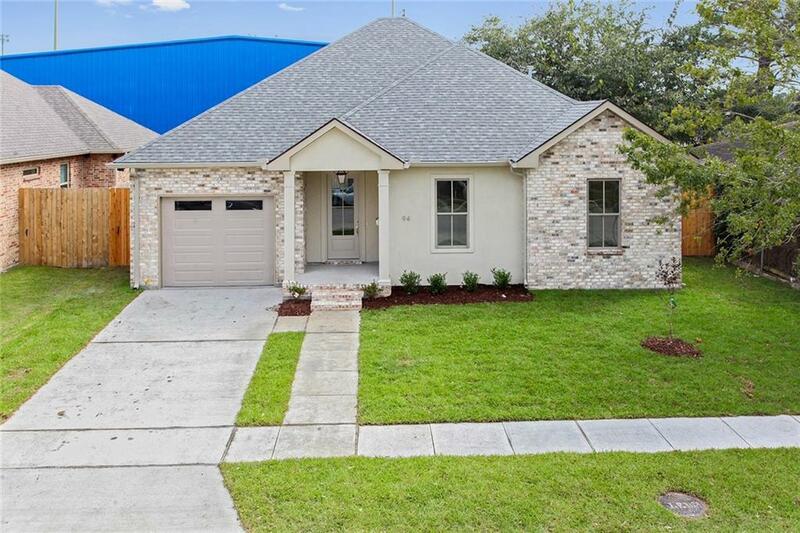 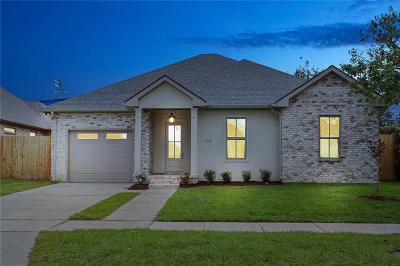 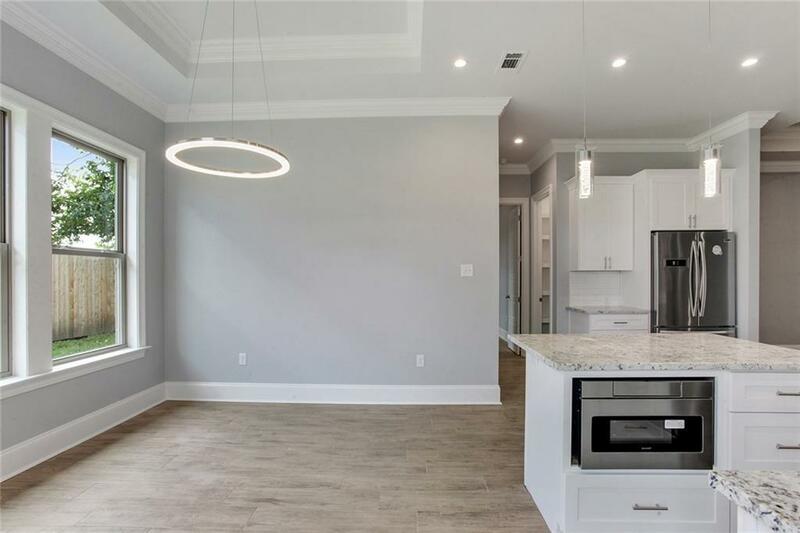 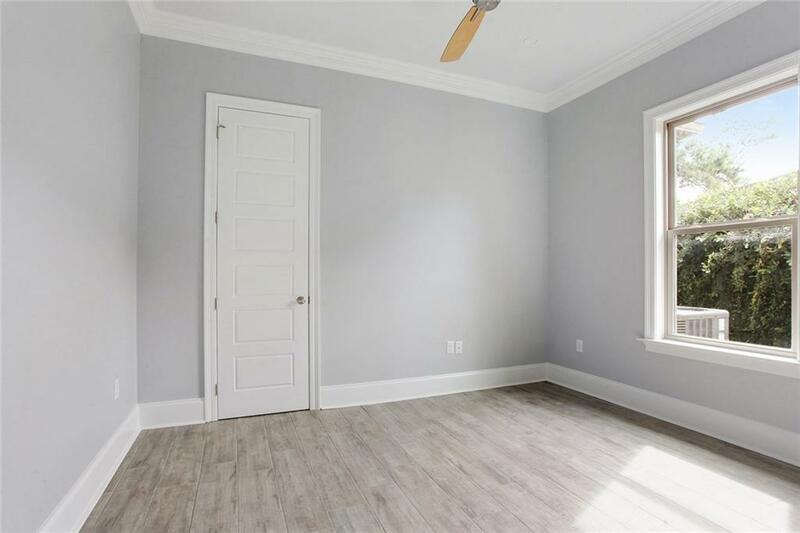 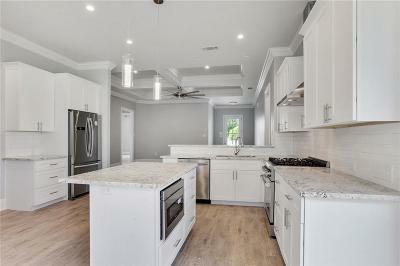 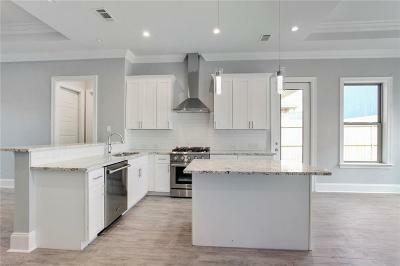 NEW Home in a perfect location on the Metairie/Kenner line. 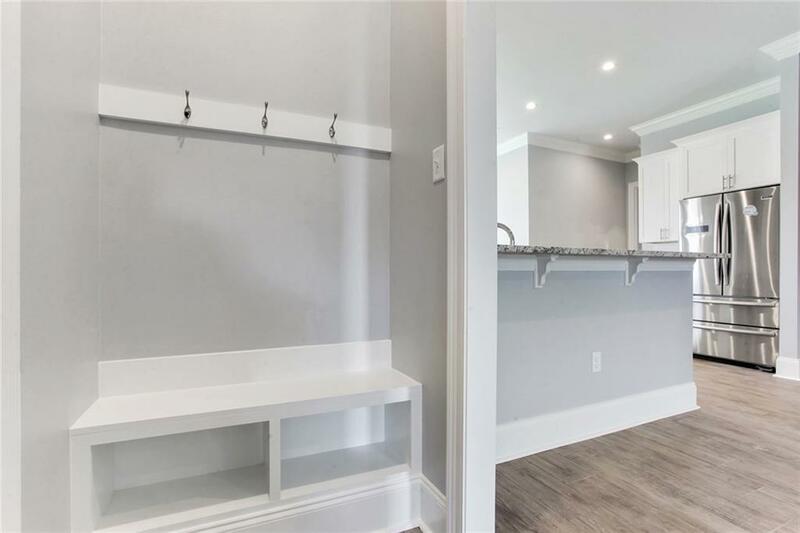 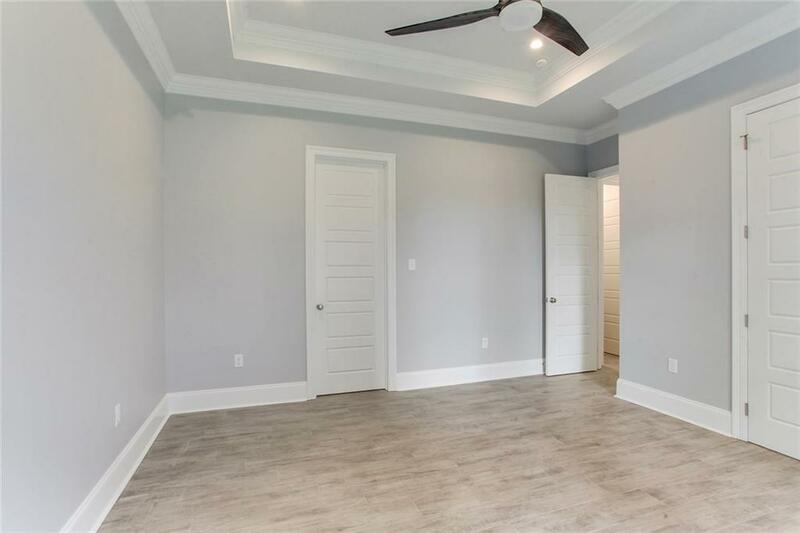 This one has so many personal touches: Gas lantern entrance, the nook area off the garage, and solid wood shelving in all closets. Fantastic layout from the front to the back. 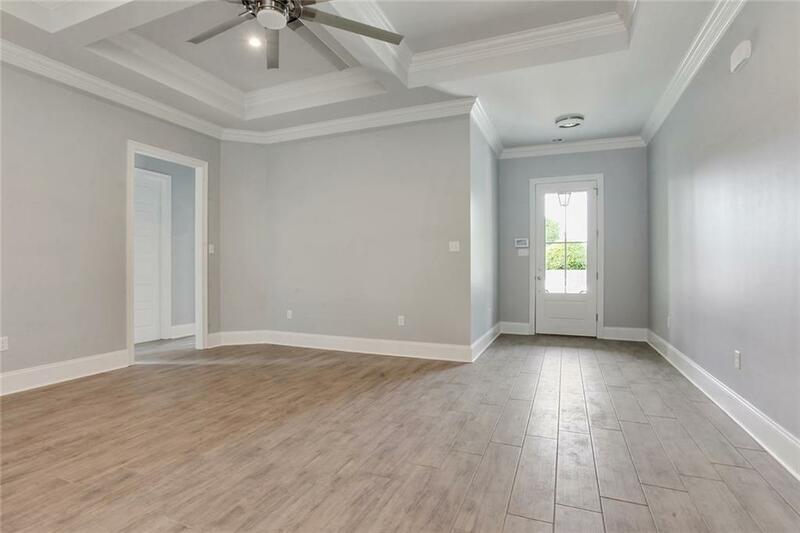 4 bedrooms, 10 ft ceilings with 12 ft step-up. 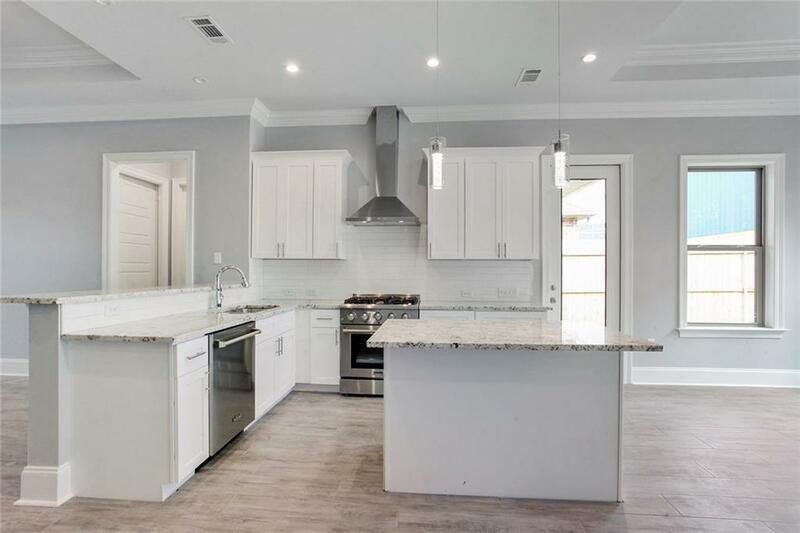 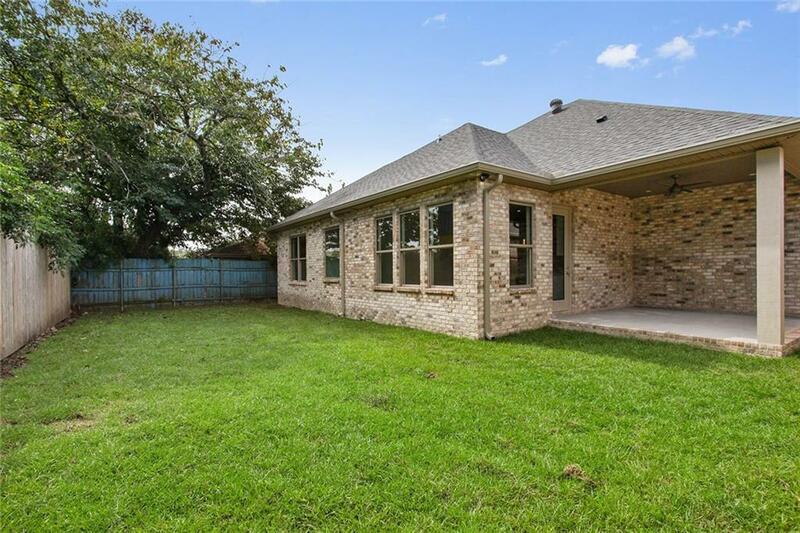 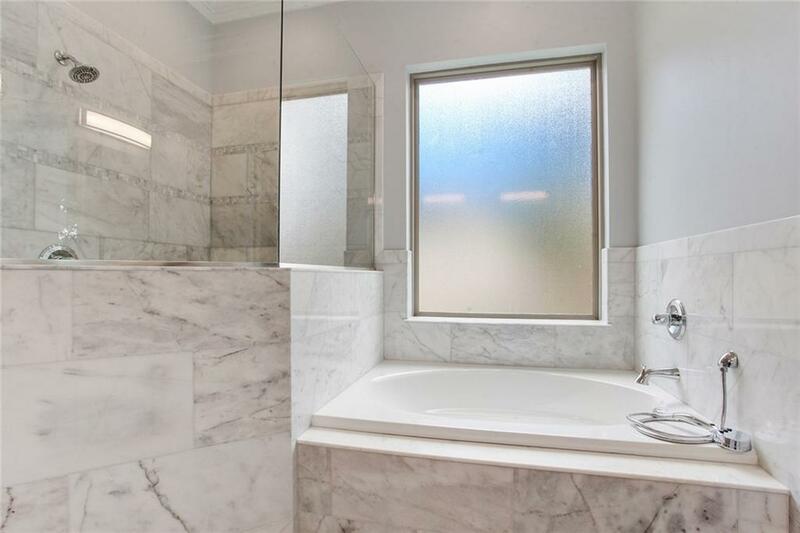 Coffer ceilings in the Den, trey ceilings in the master bedroom, Chefs kitchen with plenty of cabinets, Granite counter tops, and SS appliances. NEW with a garage is hard to find under $400,000.